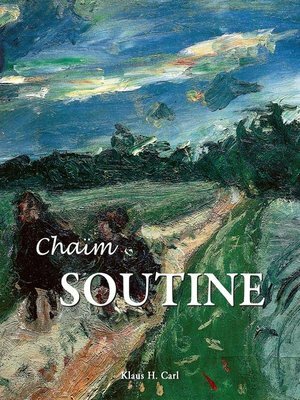 Chaïm Soutine (1893-1943), the unconventional and controversial painter of Belorussian origin, combines influences of classic European painting with Post-Impressionism and Expressionism. As a member of the Artists from Belarus, a group within the Parisian School, he created an oeuvre mainly consisting of landscapes, still lifes, and portraits. His individual style, characterised by displays of humour and despair and by use of luminous colours, makes him a modern master who is still little understood.